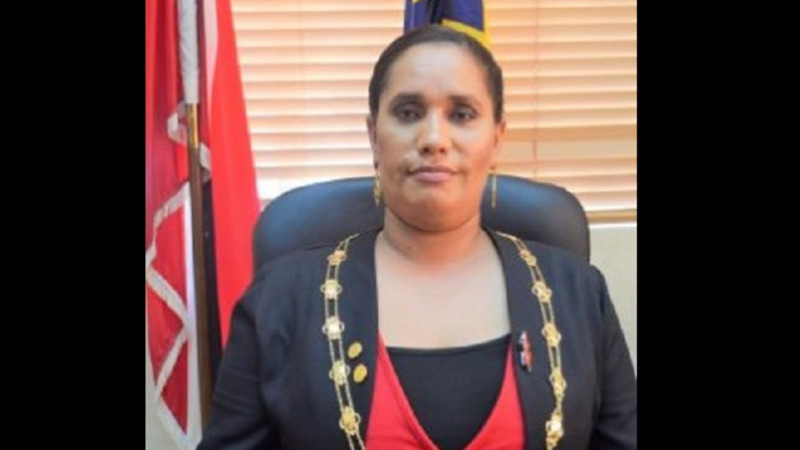 The United National Congress Women's Arm is calling on Prime Minister Dr Keith Rowley to ensure that the issue of violence against women is addressed. In its International Women's Day message issued on Thursday, the group acknowledged this year's theme "Press for Progress" and said it is important for women to feel safe as they continue to uplift and empower each other. The statement added that women should be respected as they contribute equally to the improvement of society. "Every woman is special whether she is working at home or office or doing both. She plays an important role in the upbringing of children and managing their home efficiently." 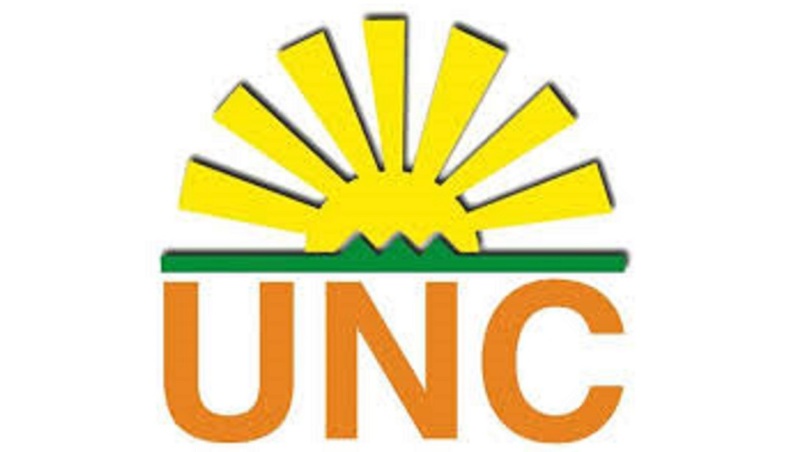 The UNC Women's Arm said it is committed to helping women who are deprived, needy or require support, to stand shoulder to shoulder with their male counterparts in society. It said it prioritises gender equality adding that it works with Non-Governmental Organisations toward the betterment of women and children. Meanwhile, the Women's Arm said an important part of gender equality is empowering women. 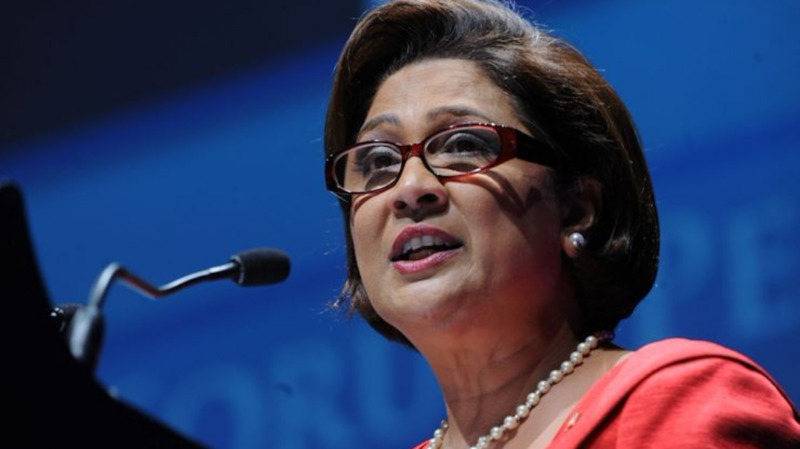 It said with this in mind, Opposition Leader Kamla Persad-Bissessar has done this as the first female Prime Minister of Trinidad and Tobago, making her an exemplary to young women. 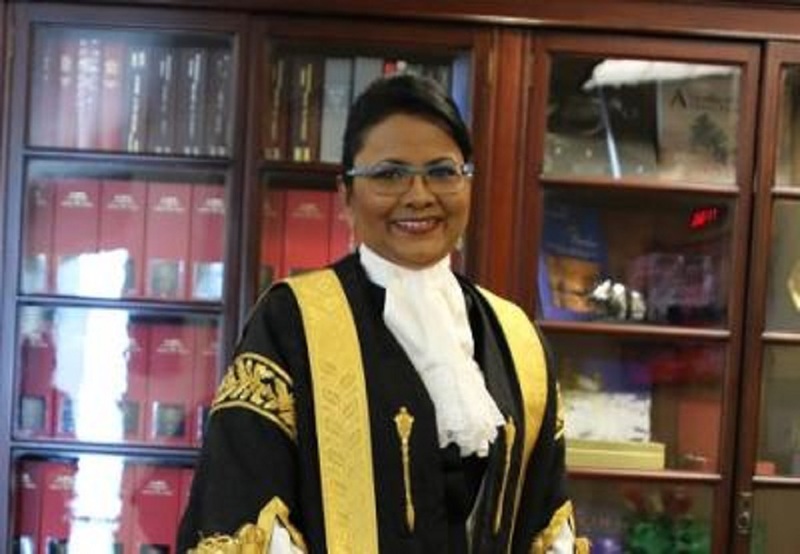 "The Political Leader of the United National Congress the Honorable Mrs Kamla Persad Bissessar it should be noted and recognised she was the first woman to become the Prime Minister of Trinidad and Tobago, who made a difference under her leadership by standing up for women's rights. Her style of leadership and the confidence she exuded has made her a role model of many young women." The statement noted that International Women’s Day is celebrated across the world to pay honour to the great women of society. It added that societies flourish well where women are given equal respect and are not taken for granted. "In some cultures there still exists a mindset that women should be confined to household chores and should not step out for work and so forth, as that’s not their area of work; which shouldn’t be practiced in today’s society. Women today have gotten equal potential provided they are trusted and valued. Today’s women realize their strengths and abilities and step out in order to contribute to the society and the world consequently."